This Peruvian Body Wave is a top quality Virgin Hair that gives that amazing look when fixed. 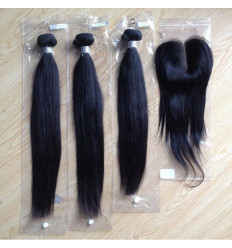 It is 100% Human Hair and contains no synthetic or animal hairs. It is a bouncy curls. It is a luxury hair.